Do you want to lose weight this year, but aren’t sure how to do it? Are you looking for a healthy weight loss plan, but aren’t even sure what that means? Did you try to lose weight last year, but found that you just didn’t have time? Are you frustrated with the way your weight makes you feel, but aren’t quite sure what to do about it? If you answered yes to any of those questions, then The Busy Life Diet is for you. If so, you’re not alone. Many (maybe most!) women know the frustration of gaining and then trying to lose weight. For some, it’s been a lifelong struggle. For others, extra weight showed up each time they got pregnant – and never left after the baby arrived. And for others, as they got older and their hormones changed, extra weight started to creep in and add up year after year. And when they try to lose weight and can’t, that’s when the real frustration sets in. Because losing weight is hard, and for busy women – with families, jobs, homes and lots of commitments – it can seem almost impossible. It takes time, and for most wives and moms, time is in very short supply. But what if you found a plan that helped you lose weight, in spite of your busy schedule and the demands on your time? And what if it involved eating healthy, whole foods, not packaged or processed foods or supplements? And what if it provided tips for maximizing the time you do have – plus offered support and encouragement? I’ve faced most of these weight loss struggles myself, and I know how frustrating they can be. 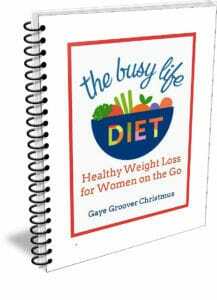 That’s why I wrote The Busy Life Diet, an ebook that outlines a diet plan for busy women like you who want to lose weight, but don’t have a lot of time or energy to invest in complicated or time-consuming programs. The ebook outlines a simple 6-step approach to changing your diet, making small lifestyle changes, and maximizing your time, in order to eat healthy and lose weight. 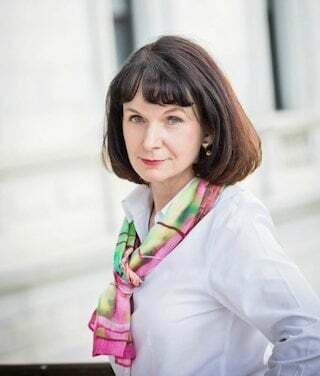 It’s an approach I’ve used to lose weight (after trying a number of plans that didn’t work for me), and is one that I think will work for many other busy women too. Here’s a sample page from the ebook, if you’d like to check it out. 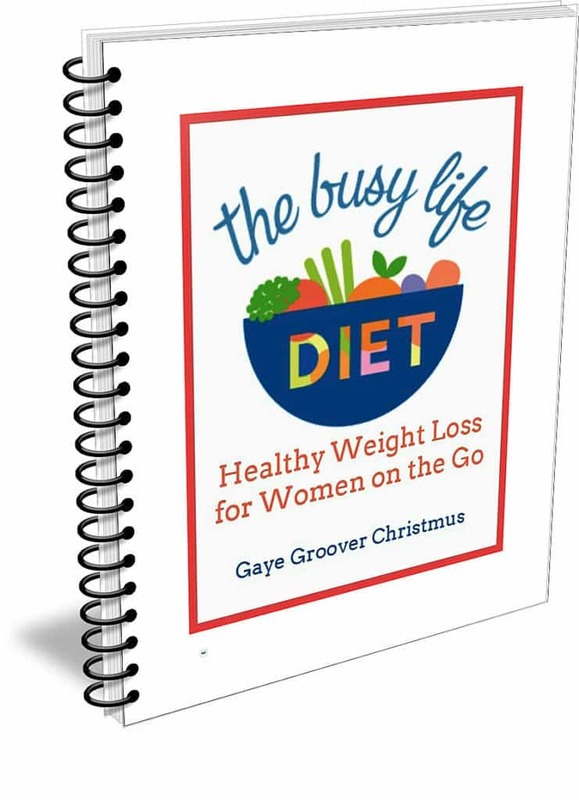 The Busy Life Diet includes the ebook and two bonuses. I’ll also send you occasional support and encouragement by email, to help you stay on track with your weight loss efforts. The price of this program is $9.95, and you can buy it here. When you do, you’ll receive instructions for downloading the ebook and quick-start guide and a link to the Facebook group. You’ll also receive occasional tips, ideas and encouragement by email. There’s a 100% money-back guarantee if you’re not happy with the ebook or program. Just email me at gc @ calmhealthysexy.com and let me know that you want a refund. Thank you, Becky. It can be really hard and frustrating. This eating plan results in the easiest weight loss for me, although admittedly it is never easy to lose weight!